One of the best things that Facebook has going for it is Open Graph. It allows Facebook to pervade the Internet and connect all your apps and services through a single Facebook account. These apps and services can then create custom stories to add to your Timeline. It’s great for developers, users and Facebook; and Google is finally realizing this. Speaking to Venture Beat, a Googler let slip that Google+ has a new experimental API called Google+ History. It’s essentially Open Graph on a basic level, but it has a few things that separate it from Facebook’s behemoth. On the basic level, Google+ History collects everything that you have ever done with an application that’s connected via Google+ and add it to your personal page on the social networking service. In that way, it’s similar to Open Graph since it uses your Google+ connections to bring in updates from services like Foursquare and Twitter. That’s pretty much where all the similarities end though. 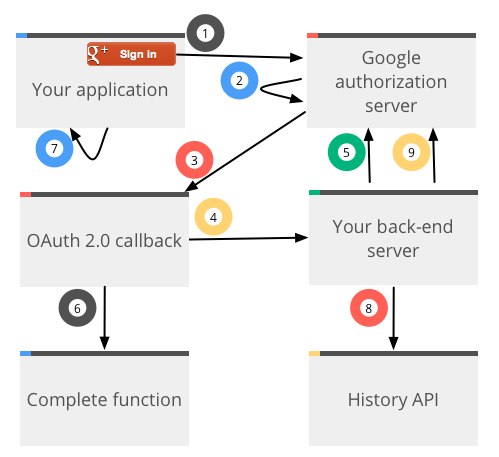 Venture Beat reports that the History API actually lets you pick and choose what you wanted shared from various Google+ connected services. It’s a major change from Open Graph which will post everything on your behalf if you let it. Take for instance Pinterest, the Open Graph enabled app posts on Facebook every time I pin something. Google+ History would presumably allow to pick and choose which Pins show up on Google+.